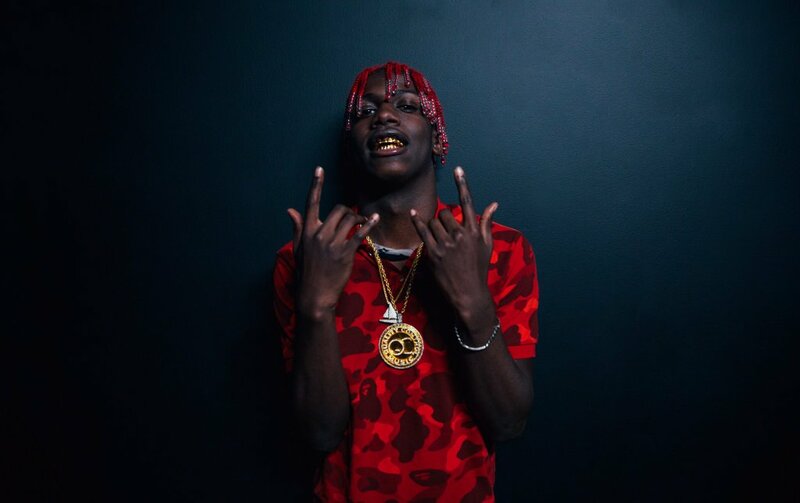 Atlanta rapper, LIL YACHTY hit the scene with his 2015 singles, “Minnesota” and “1 Night”, which was 84 on the Billboard Hot 100 Charts and #36 on R&B/Hip Hop Charts. His Q3 release, Summer Songs 2 debuted at #3 on the iTunes Top Album Charts, was featured in XXL Magazine’s 2016 Summer Class issue, and most recently received a glowing article in Billboard’s printed edition, giving Lil Yachty the moniker as “rap’s next big thing”. Coming off his sold out, The Boat Show Tour the summer of 2016, which was his first ever headline run in Northern America, Lil Yachty joined Rae Sremmurd’s, Sremmlife II Tour. With an aggregated social media following of over 1.7 million and a 4 major music festivals already confirmed for next year, Lil Yachty is poised for 2017 to be his most impactful period to date.